Have you ever seen an email in your inbox that looked like it came from a trusted source, and yet something about the email didn’t feel right? Phishing is a scam where crooks send emails that encourage you to reveal your personal information. 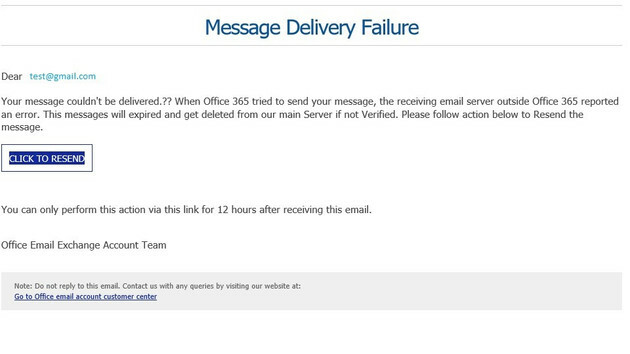 People fall for these tricks because the emails appear to be from legitimate places. You can avoid the trap of phishing emails by learning how to identify and avoid them. 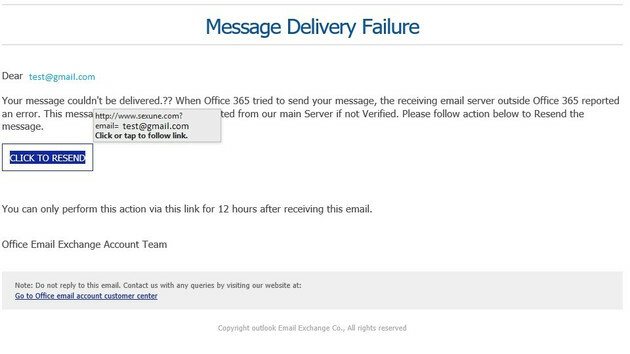 The image above may look like a legitimate email that was sent to a person to indicate that his digital message was not delivered; however, it is just one example of a phishing email. Most people would simply click the blue resend button without a second thought – even if they never tried sending an email in the first place! 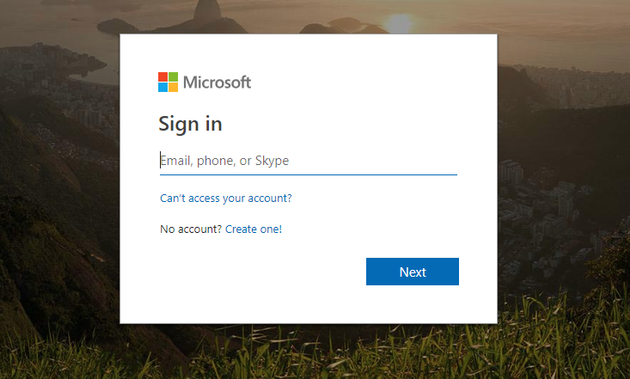 Upon clicking the link, however, they would be brought to a fake login page that requested their username and password. The way to spot this type of attempt is simple. Mouse over the link to resend without clicking on it. The email may say that it’s coming from Microsoft Office, but the link is showing it’s going to a bogus NON-Microsoft website. When in doubt, just X out. This is just one attempt at getting a user’s log-in information and password, but there are many more examples. Reading an email and moussing over its links can help you protect yourself from leaking important information during your email browsing.